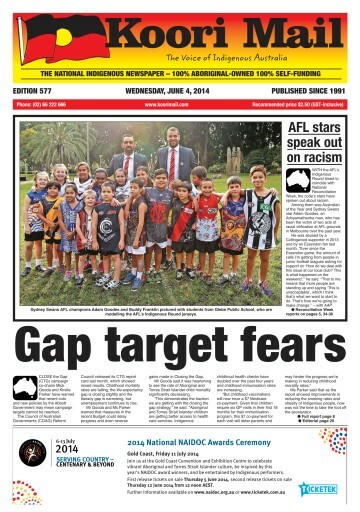 In this edition we've got reports from National Sorry Day, National Reconciliation Week, and the Supply Nation annual meeting. You'll also find out which big-name Aboriginal star was honoured at the world famous Cannes Film Festival, and the winners of this year's Miss NAIDOC Perth competition. 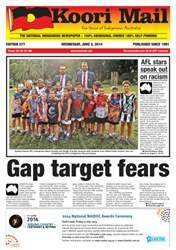 In sport, we've got coverage from the AFL Dreamtime round, as well as the State of Origin latest. All this, and scores of positions vacant as well.